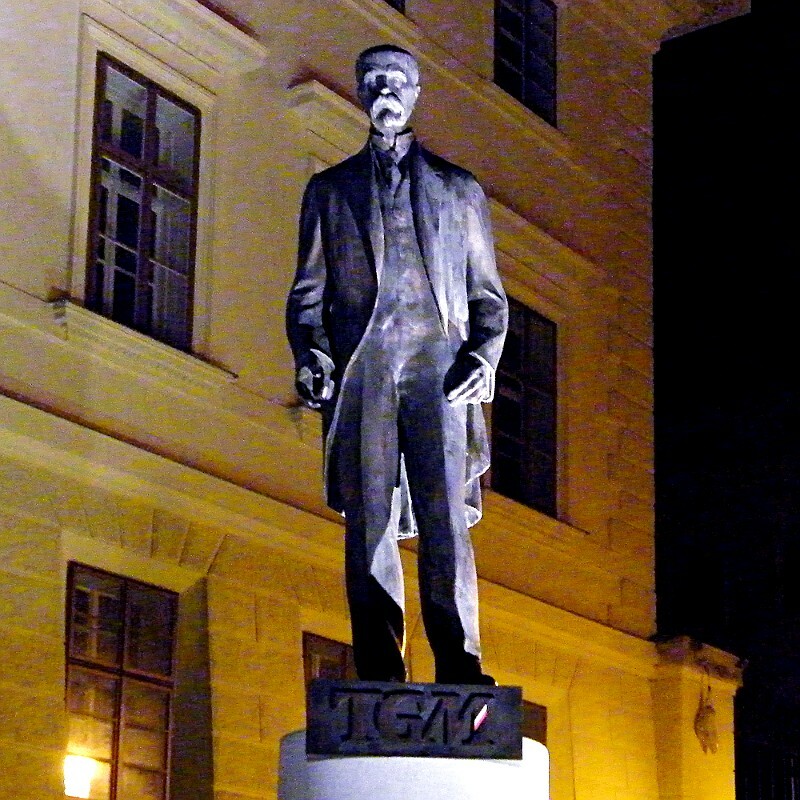 Statue of the first Czechoslovak president, Mr. T.G. 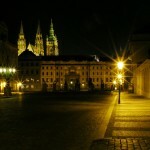 Masaryk. It is still a well-know person, so the initials TGM are sufficient.